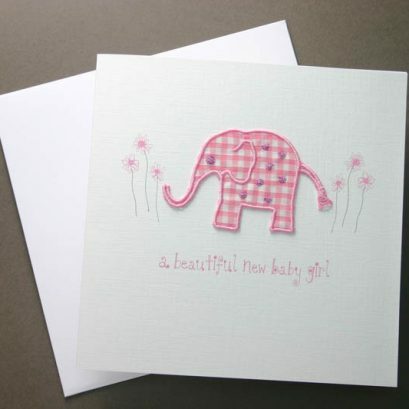 If you are looking for an extra special gift for a beautiful new baby girl this pretty gift box would be perfect. 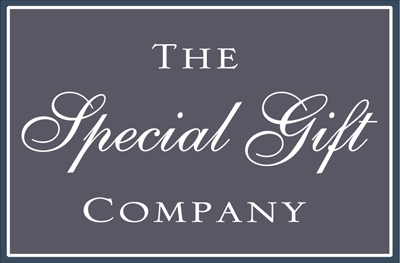 The items have been specially selected for a luxury quality feel. 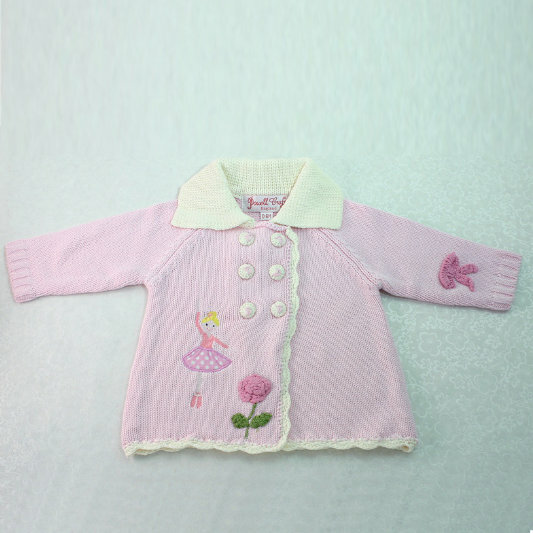 The box includes a gorgeous vintage inspired pram coat in soft pink decorated with a ballerina, rose and crochet bow. 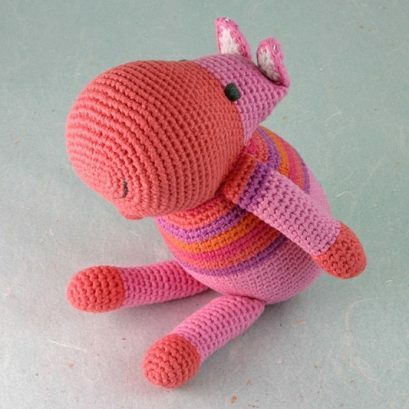 Knitted in 100% cotton with 0-6 months sizing. 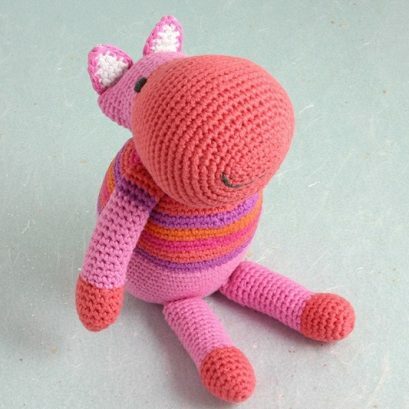 Additionally we have chosen the sweetest knitted bunny, which is not only a huggable soft toy but also a rattle. 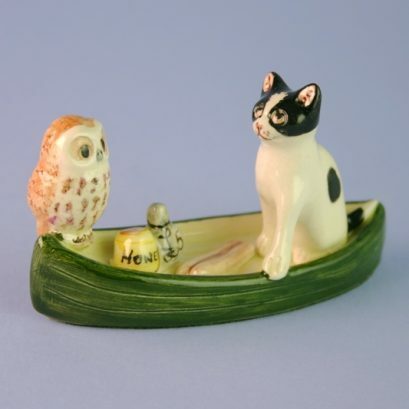 Knitted from 100% organic cotton. 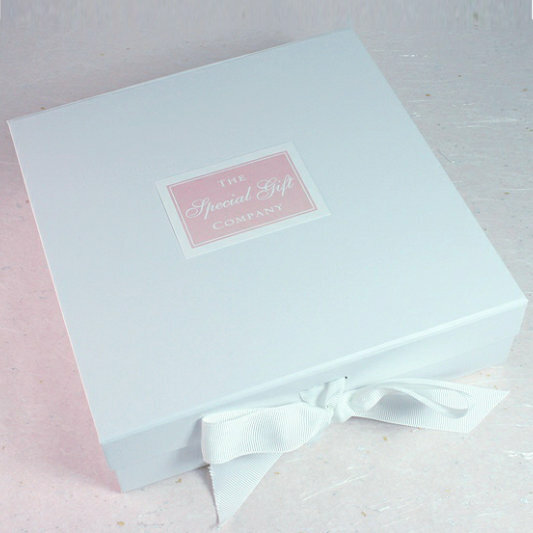 The products are presented in a luxury gift box with a ribbon bow. As a final touch the box is wrapped in cellophane. 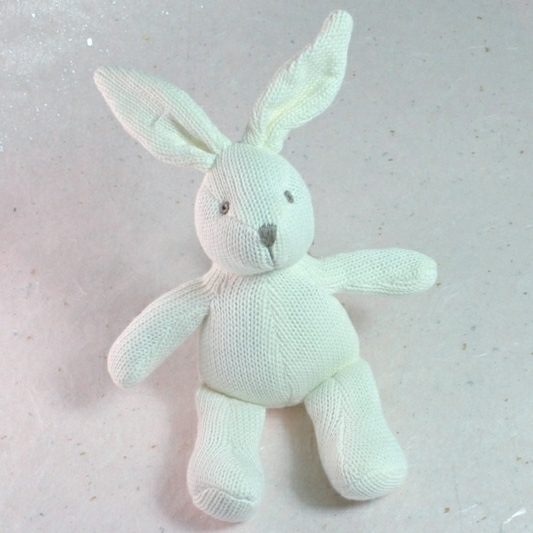 Bunny Rattle knit 100% organic cotton – suitable from birth and machine washable. Tested to EN71 and CE. 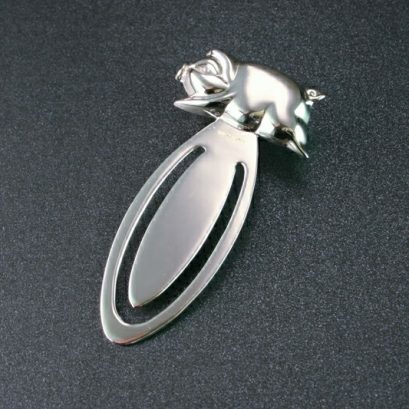 Size 18cm when sitting each Bunny is handmade so there may be differences in dimension.